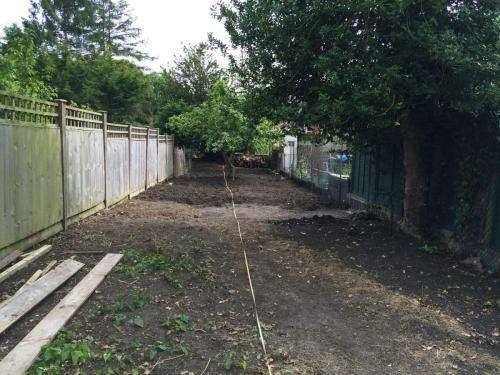 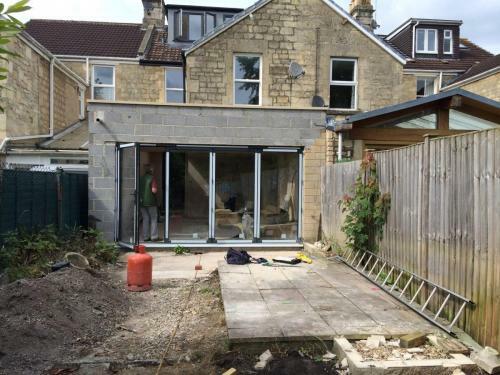 New owner cleared out the entire garden which is long and narrow and wanted to create an interesting garden with more privacy. 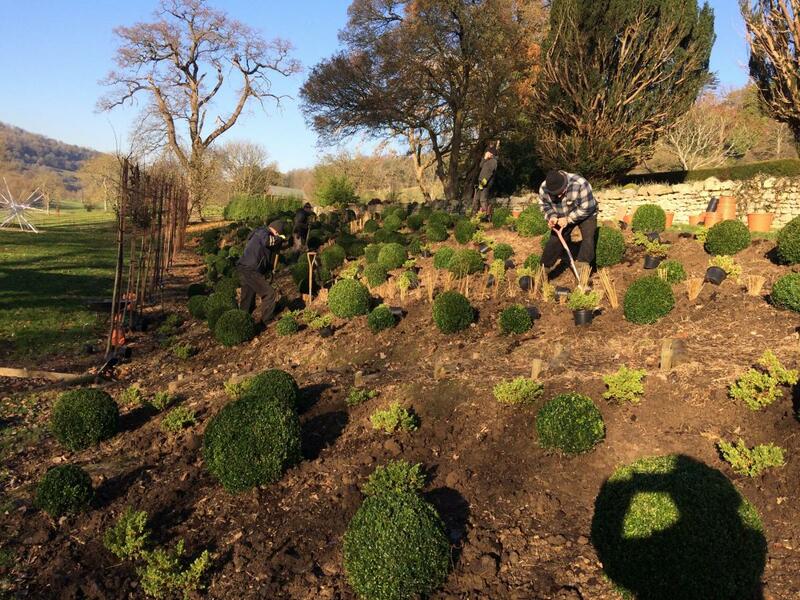 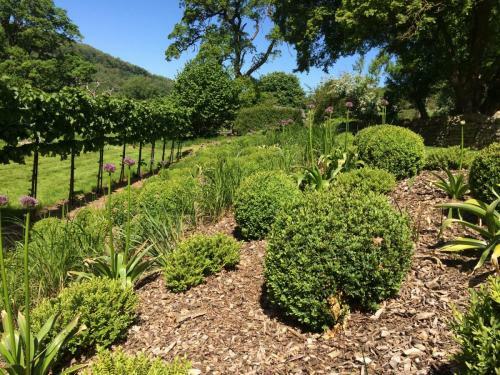 The garden was then divided into three: terracing and planting near the house, quiet garden and a small orchard. 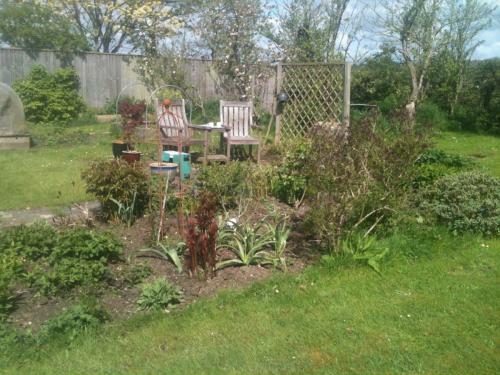 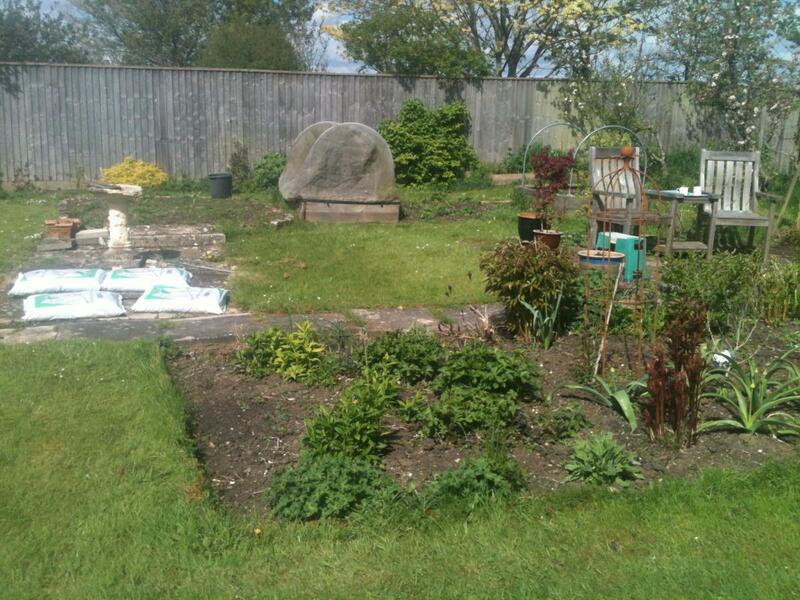 This is a large bungalow garden which lacked any definition or shape. 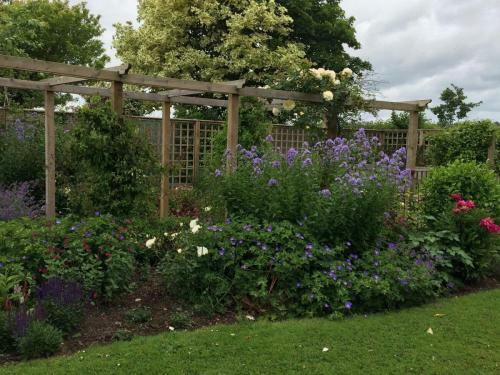 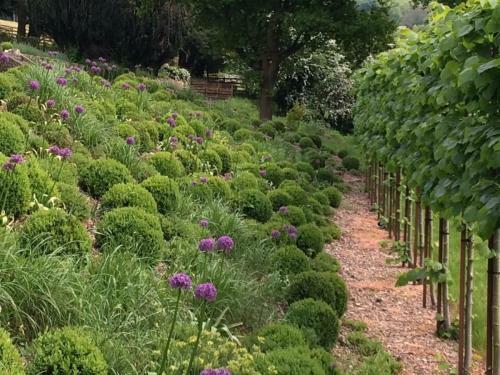 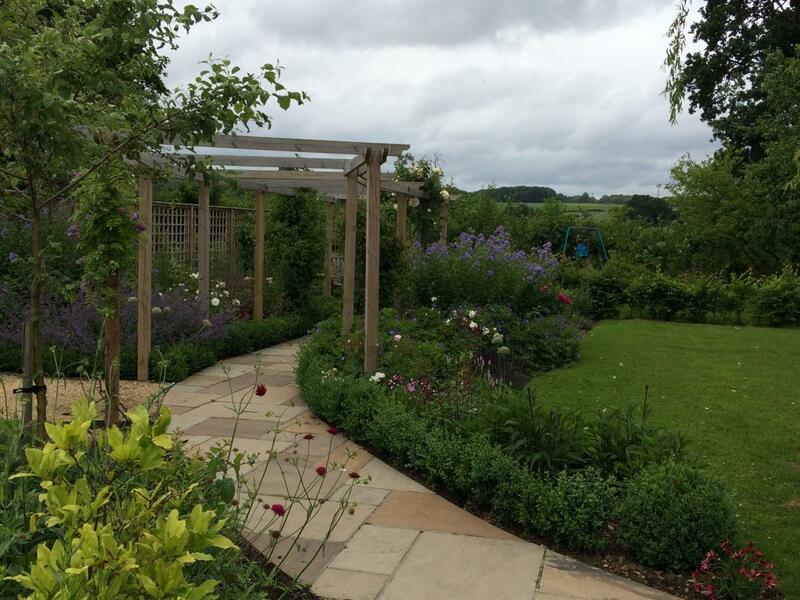 The garden was redesigned to include a pergola leading to a relaxing sitting area, a vegetable area with raised beds, a woodland garden and terracing near the house. 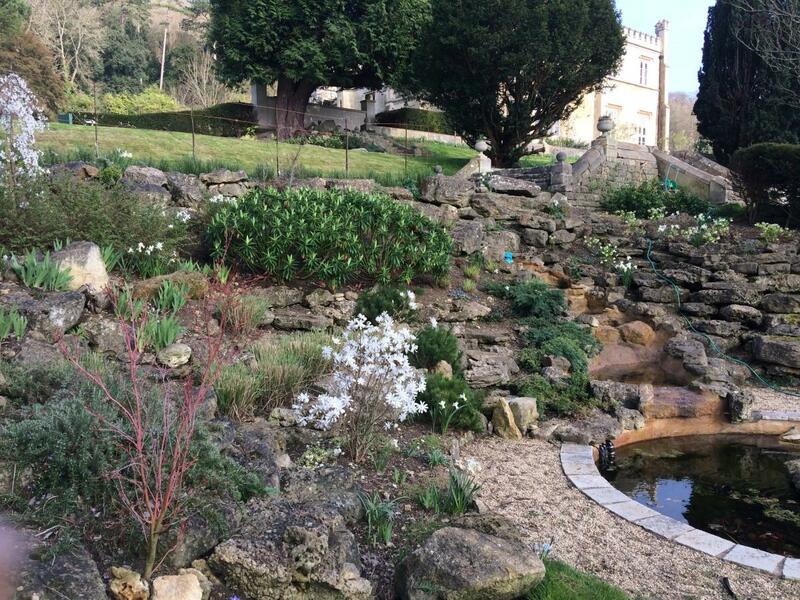 The Bank at Warleigh Manor. This is part of a developing project at the Manor House. 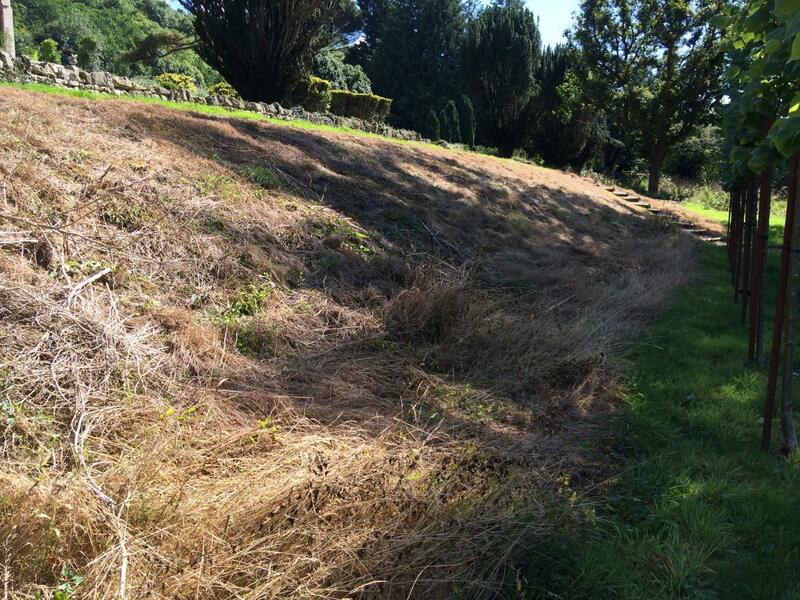 Clearing an overgrown bank to create a modern yet traditional theme. The Rockery at Warleigh Manor. 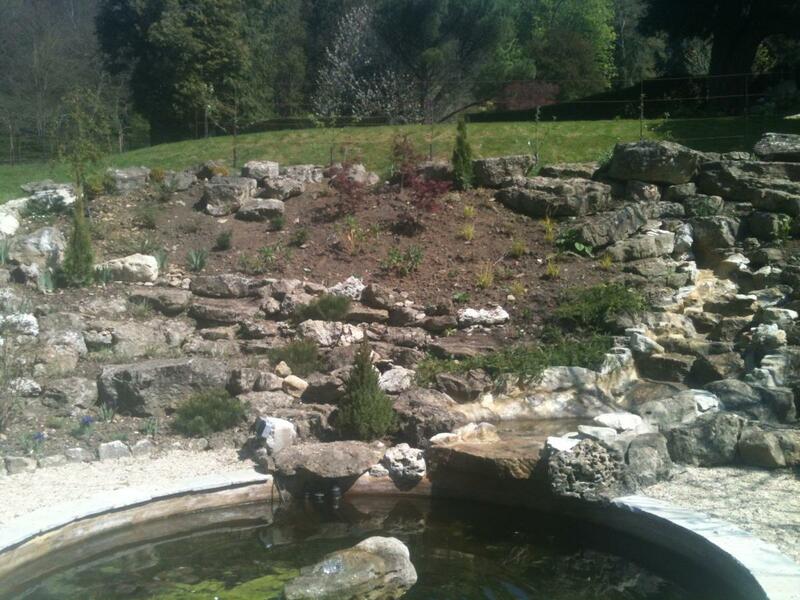 A very overgrown existing rockery now planted for structure and all year-round interest. Contact us to discuss your garden! 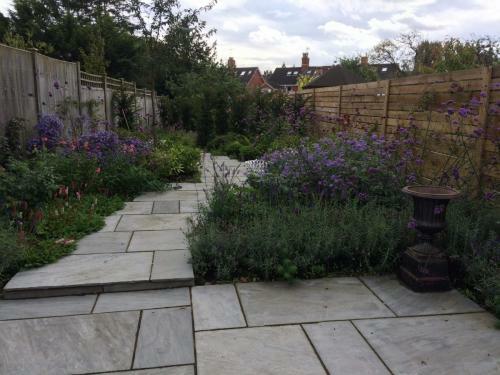 © 2019 Veronica Goodenough Garden Design.